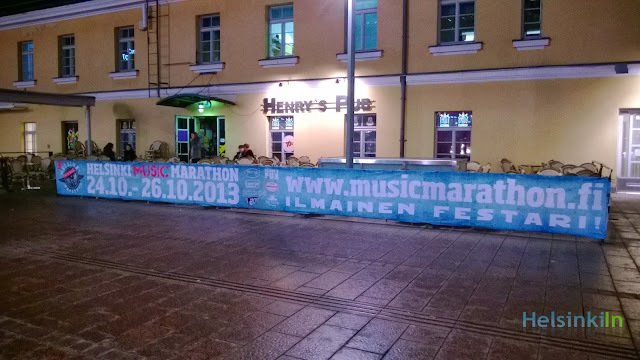 Today the Helsinki Music Marathon starts today. 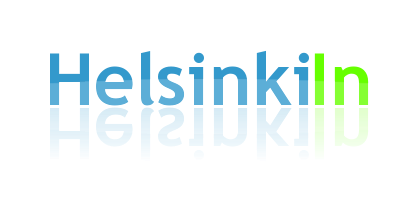 For the third time now this event is being organized in cooperation with bars and restaurants around Helsinki. Dozens of bands and singers will perform in seven locations in town during the next three days. The festival will be opened tonight at 19:00 at Sir Eino by Cherry and the Night. The music varies from rock to funk, pop and blues and much more. And the best thing is: All gigs are for free. So check out the timetable on the Helsinki Music Marathon website and plan your next three evening. There is a lot to see - and hear of course. So don’t miss it!